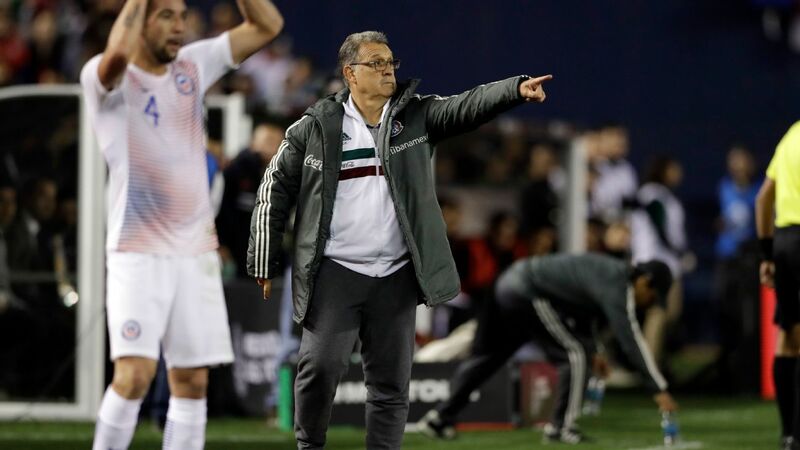 The Gerardo "Tata" Martino era with the Mexican national team is beginning to take shape, with a 24-player squad list released Friday for camp in Mexico City from Sunday to Wednesday. 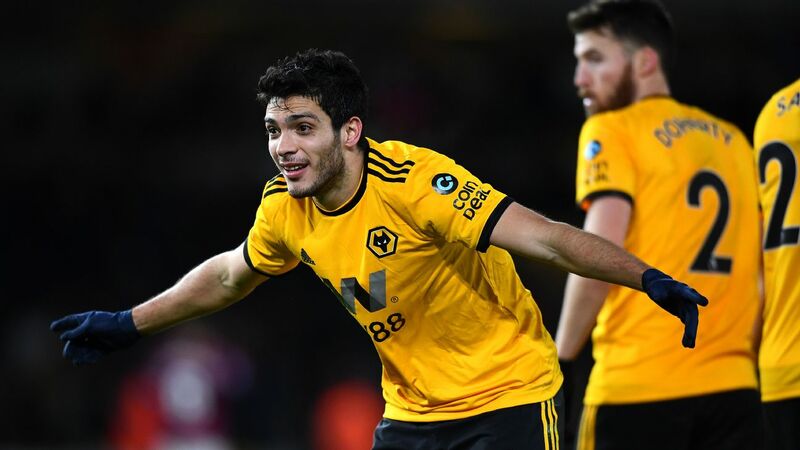 The midweek "mini cycles" the Argentine said he would like to introduce have become a reality just over a month after he entered the job, hinting that the amiable Martino has had a positive impact on Liga MX owners and head coaches in his recent visits around the country. This is a big deal for two reasons. Firstly, it highlights clubs are open to Martino's ideas. It's actually surprising that Liga MX clubs have agreed to loan out the players to train with the national team outside of a FIFA international window. Let's be clear, very few national teams would be given the freedom to have a camp mid-season. 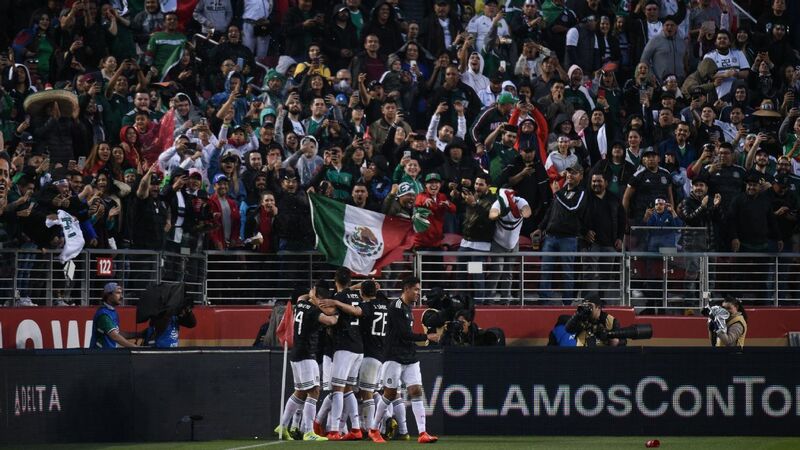 Secondly, this upcoming generation of young Mexican players is almost entirely based in Mexico and the more time Martino has getting to know the players and working with them, the bigger competitive advantage El Tri has against its rivals. 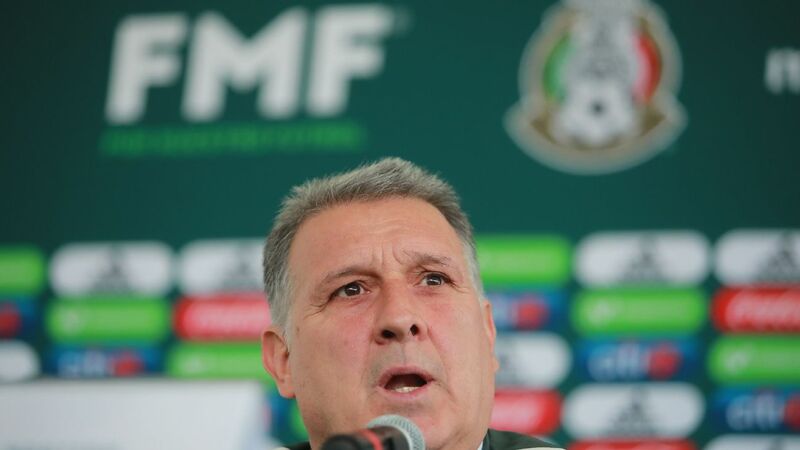 The Mexico national team head coach's job requires a savvy political operator and Martino has been smart so far. 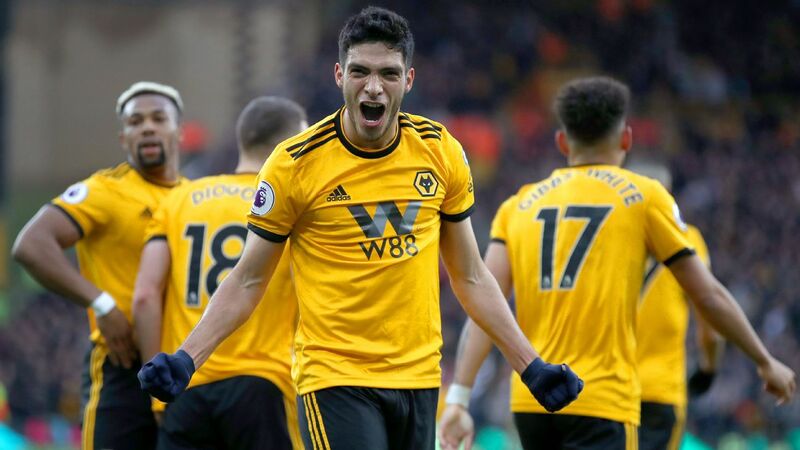 For example, he didn't criticize Carlos Salcedo for moving back to Liga MX club Tigres from Bundesliga outfit Eintracht Frankfurt when asked on Thursday about it and even apologized to the Liga MX institutions he hasn't yet been able to visit. 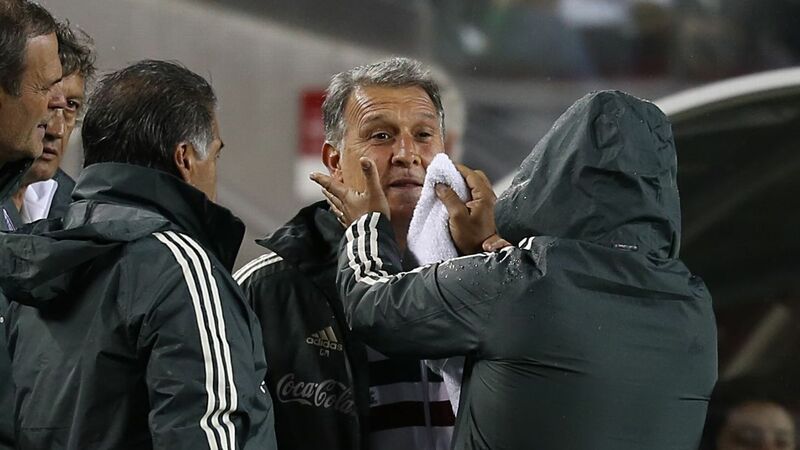 Relationship-building with the clubs and the owners -- who still have an important say in how the national team is run -- is one of the areas in which previous coach Juan Carlos Osorio was perceived to have neglected. Martino's resume does help in that regard, given he's previously made a "quinto partido" with Paraguay (where Osorio interestingly is now at the helm) and has managed Barcelona and the Argentina national team. 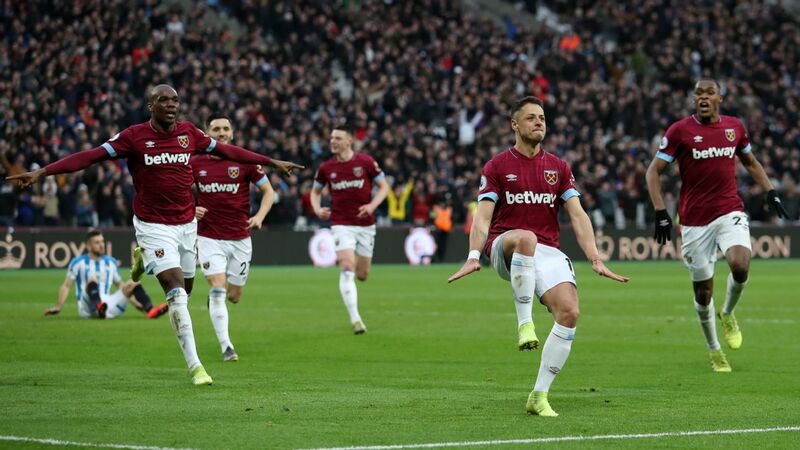 But the real test of commitment from the owners will be when there are one or two injuries, or players returning tired or ahead of vital games. America coach Miguel Herrera (who was a previous Mexico boss) has already expressed his disapproval. Martino has picked a group of players that will almost all be available for the 2022 World Cup in Qatar and has followed along roughly the same lines as ex-interim boss Ricardo "Tuca" Ferretti's post-Russia 2018 squad in terms of dropping the average age. 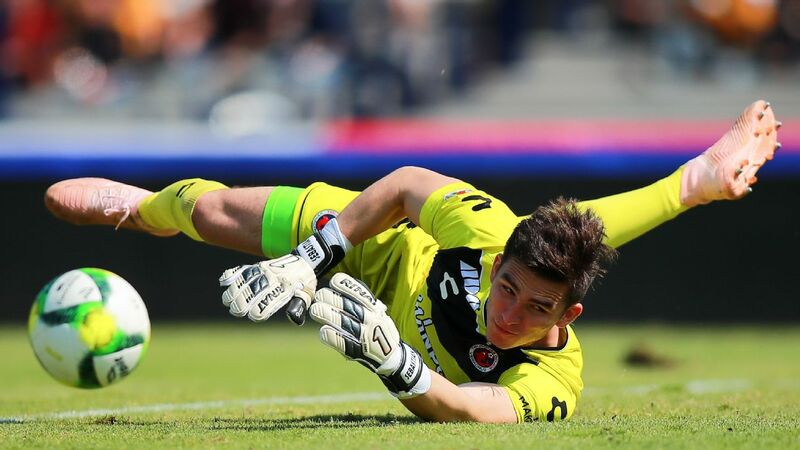 Veteran goalkeepers Jesus Corona and Alfredo Talavera are not included and Miguel Layun misses out -- although that could be down to him just having joined Monterrey from his four-year stint in Europe. Martino is instead focusing in on players that could make the next World Cup. Of the 24 players set to attend the camp, only two are over 30, with 14 in the 20-25 age group and eight in the 25-30 bracket. The average age is a healthy 24.9 years. Martino made it clear at a news conference on Thursday that he needs players to be featuring regularly for their clubs and the call-up is a reflection of that. With the exceptions of Monterrey's Rodolfo Pizarro -- who has had injury problems -- and America's Henry Martin, all the other 22 names have been regular starters so far in 2019 for their club teams. 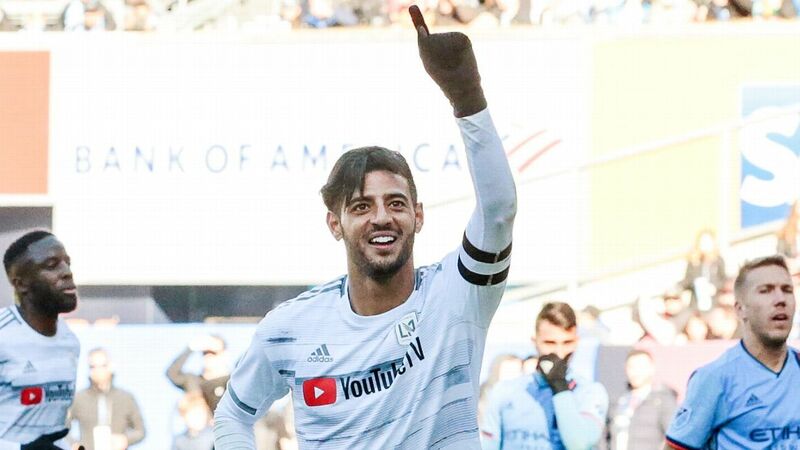 It perhaps explains why Erick Aguirre at Pachuca, Gerardo Arteaga at Santos Laguna, Angel Zaldivar at Monterrey, Jurgen Damm at Tigres and Jonathan Gonzalez at Monterrey have been left out. It makes sense. It's difficult to make the case that players should be involved with the national team if they aren't playing regularly in Liga MX. The games against Chile on March 22 and against Paraguay four days later will give much more information on where Martino sees certain versatile players fitting in, but the squad list itself does give some clues. 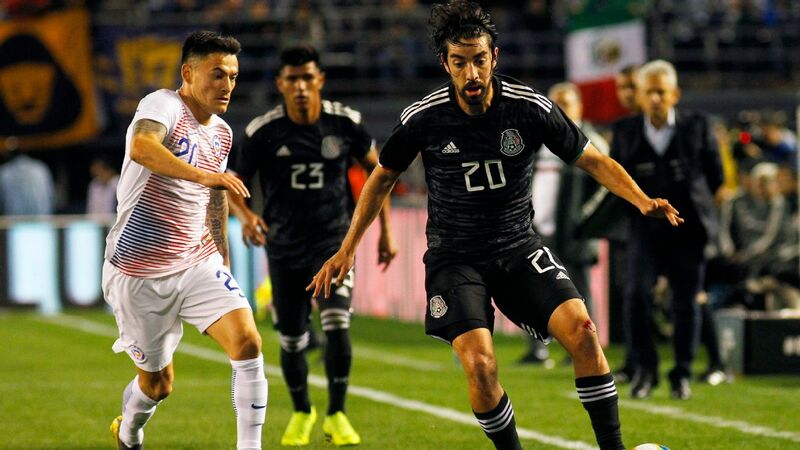 There are more traditional full-backs such as Luis "Chaka" Rodriguez, Jorge Sanchez and Jesus Angulo than perhaps Osorio would've used, while there is no physical holding midfielder, although Edson Alvarez has been excelling there for America. Also, there is no left-footed center-back, unless Angulo is used in that position. 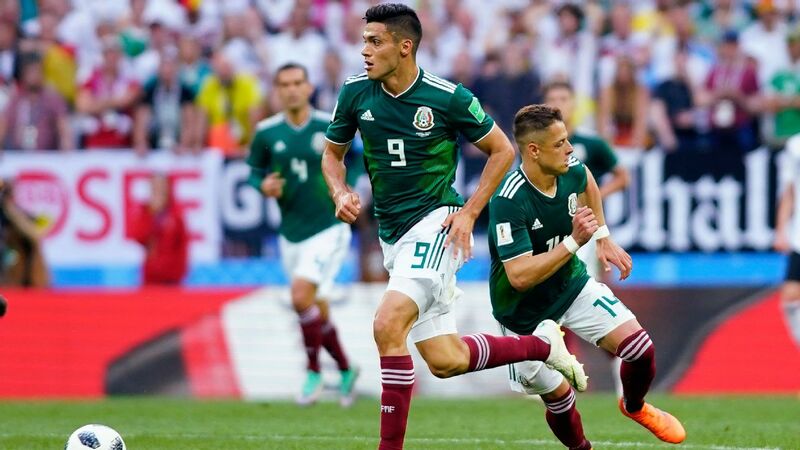 In general, there aren't many defensive-minded central midfielders, aside from Vazquez, whose omission from Osorio's squads became a major talking point, with the Colombian wanting somebody shielding the defense who possessed a good aerial game. 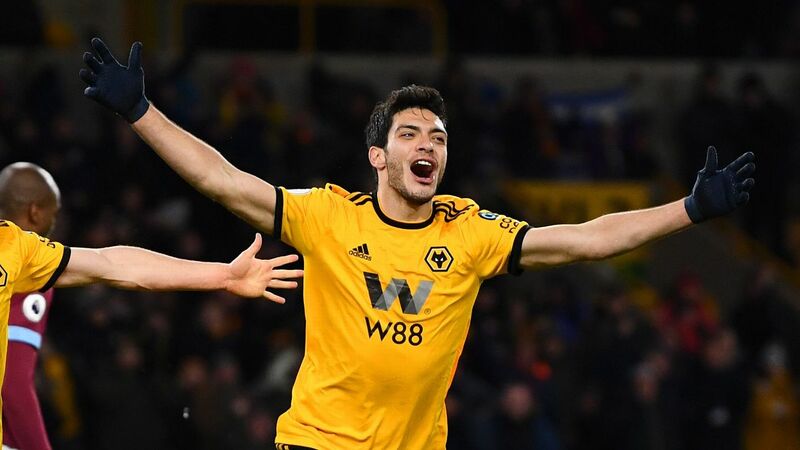 Down the flanks, there are fewer flying wingers, with only Javier Aquino and Isaac Brizuela fitting the more traditional profile of wingers who beat full-backs to the byline to cross. Martino is experienced enough in this game to know that it is very early in his stint in charge to be writing players off. Players find form, develop at different rates and may surprise in different systems. Juan Pablo Vigon is one example, who is suddenly blossoming at 27 under Atlas coach Guillermo Hoyos. But not seeing their name in Martino's first squad will have been disappointing for players like Gonzalez, Damm, Chivas striker Alan Pulido, Chivas right-back Josecarlos Van Rankin, Santos Laguna's Jose Abella, Leon's Elias Hernandez, Pachuca's Jorge Hernandez and Queretaro's Javier Guemez. 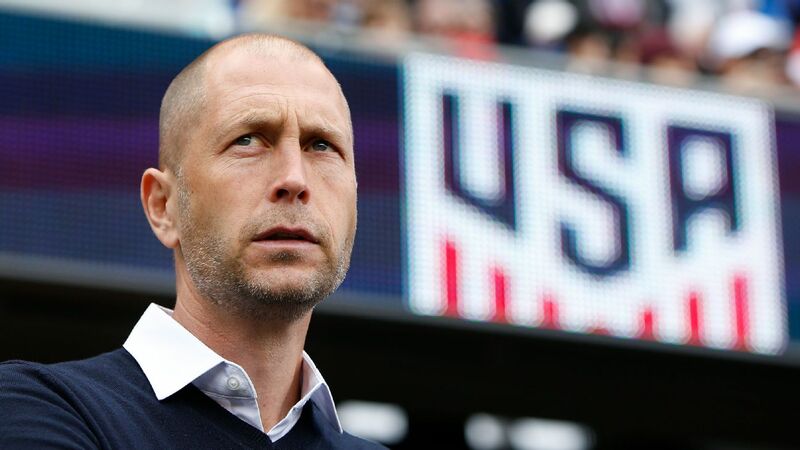 They all have serious work to do if they want to be involved in this summer's Gold Cup.